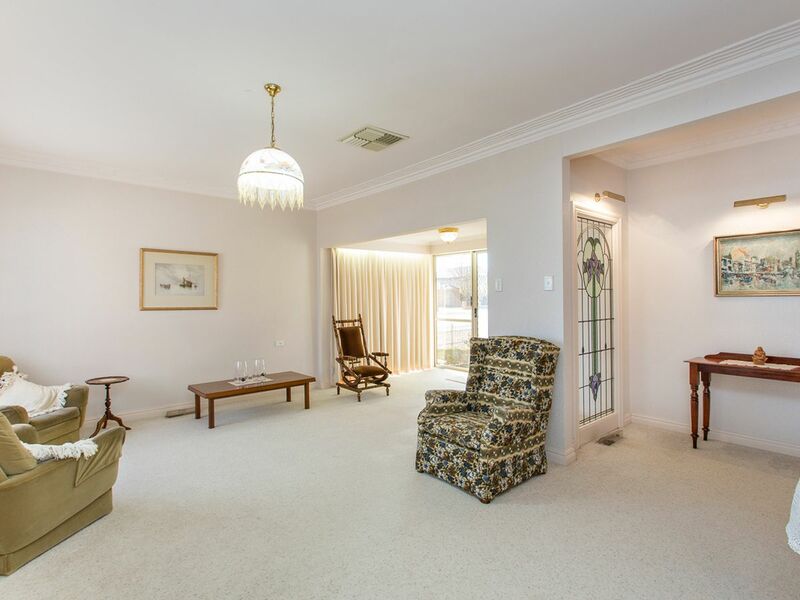 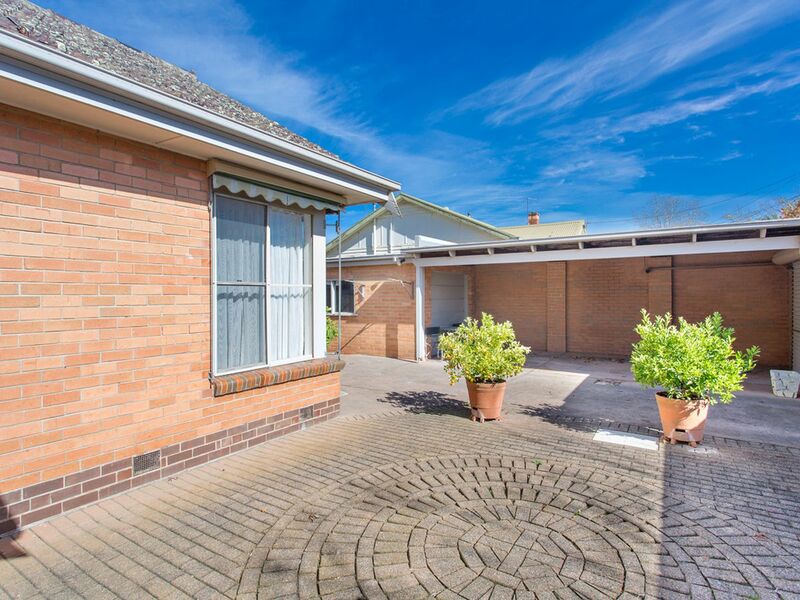 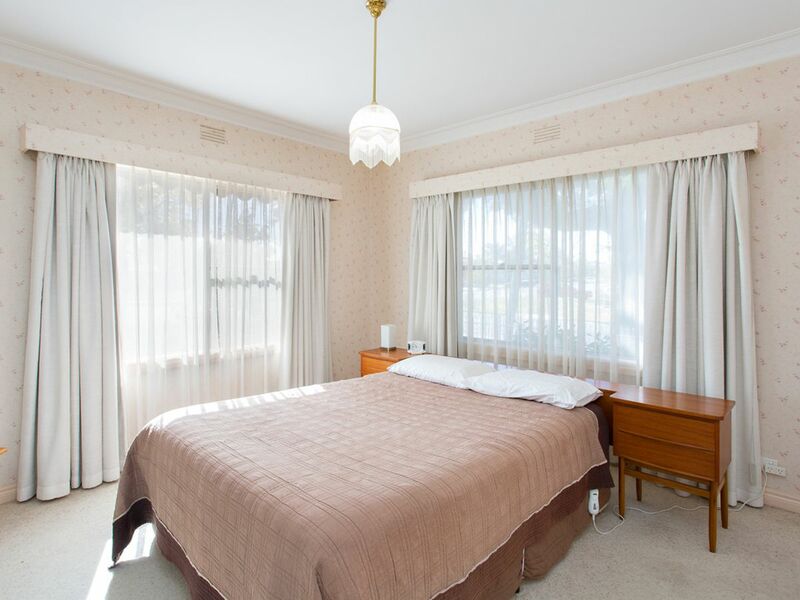 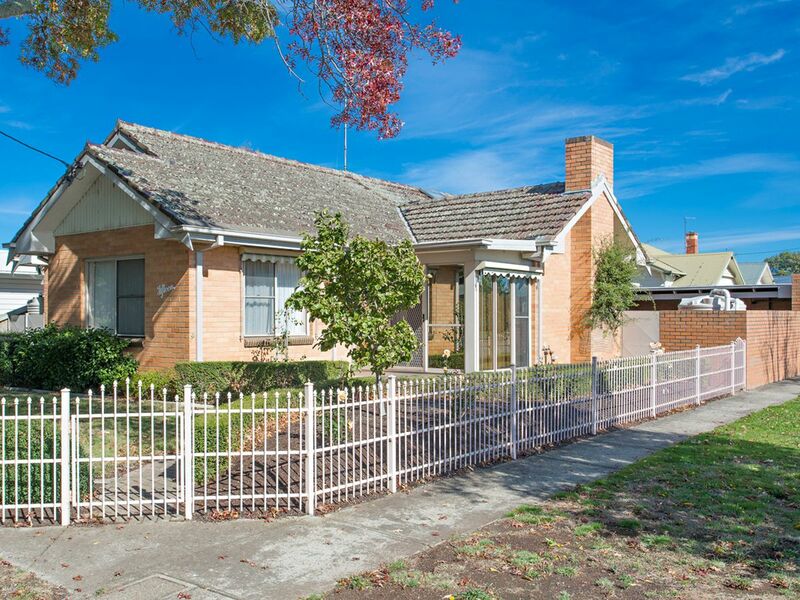 When position matters, this bright and airy home just doors from Lake Wendouree is a must see. 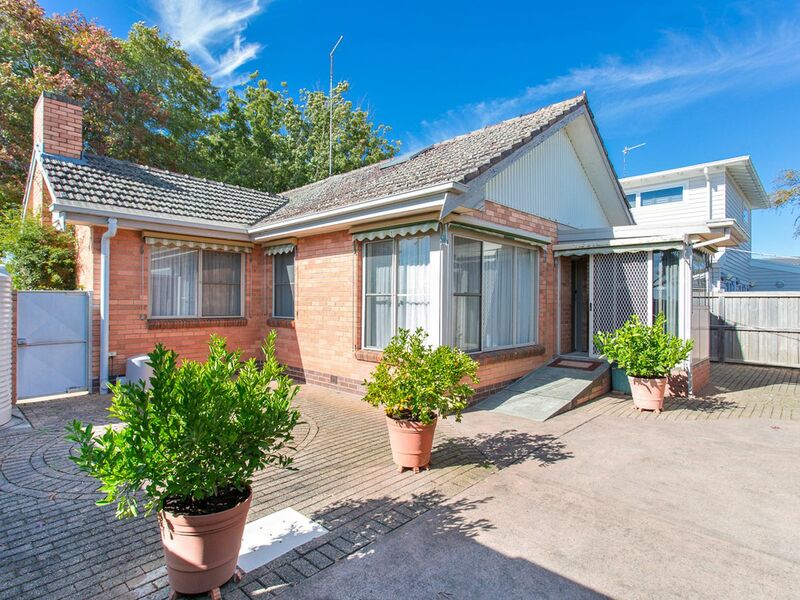 Beautifully maintained and offering a comfortable low maintenance lifestyle - behind shady trees and full of character! 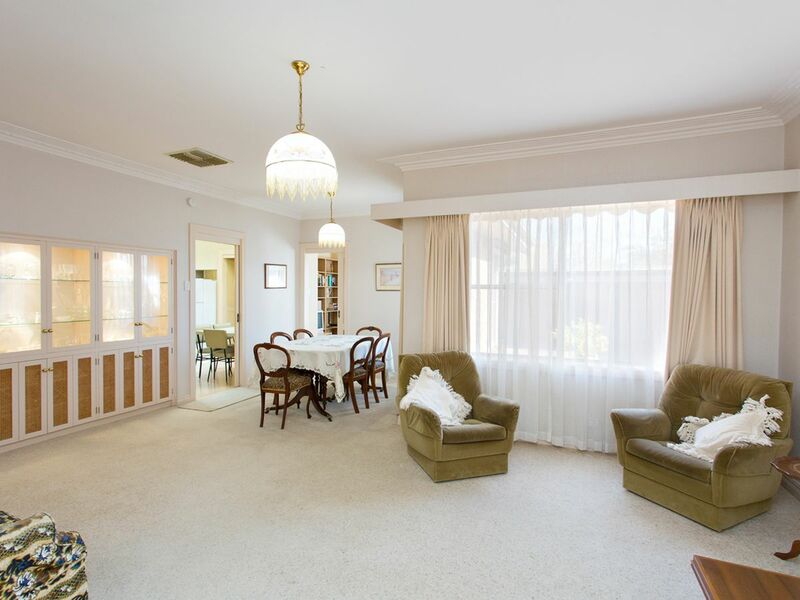 Inside you will find a perfect combination of a spacious, light-filled atmosphere with a homely touch. 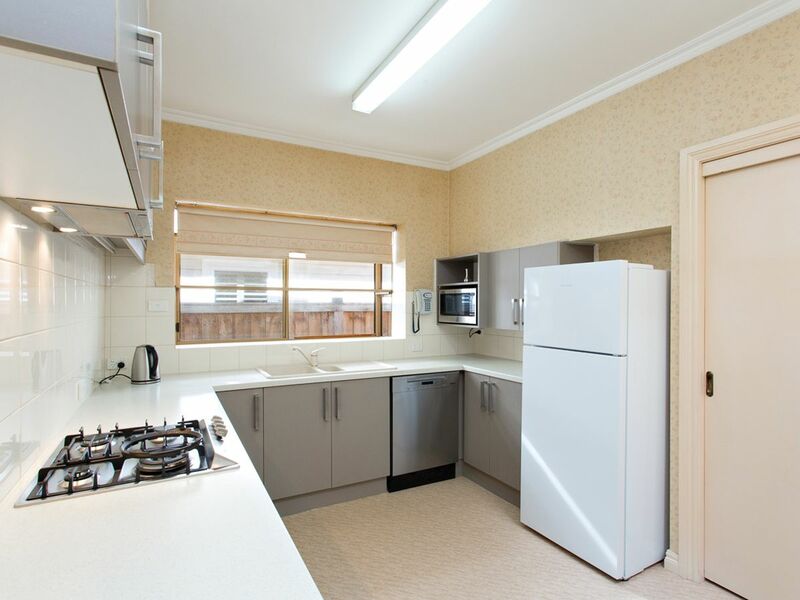 Updated kitchen with modern appliances, adjoining dining and living areas with plenty of room. 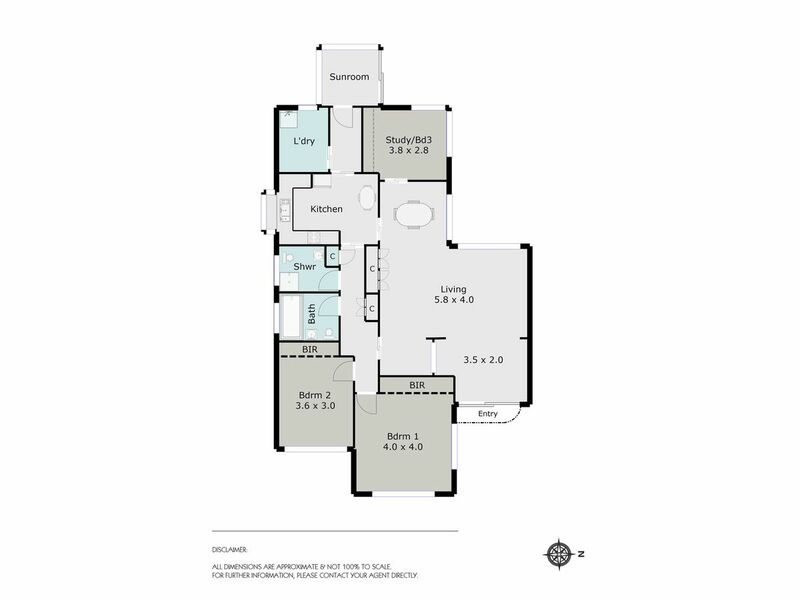 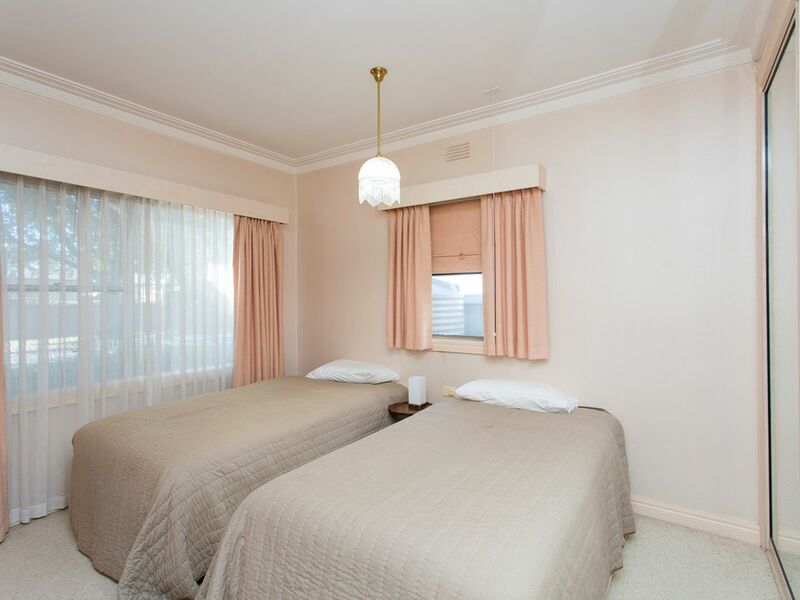 Two bedrooms with built-in robes, plus study (or further bedroom). 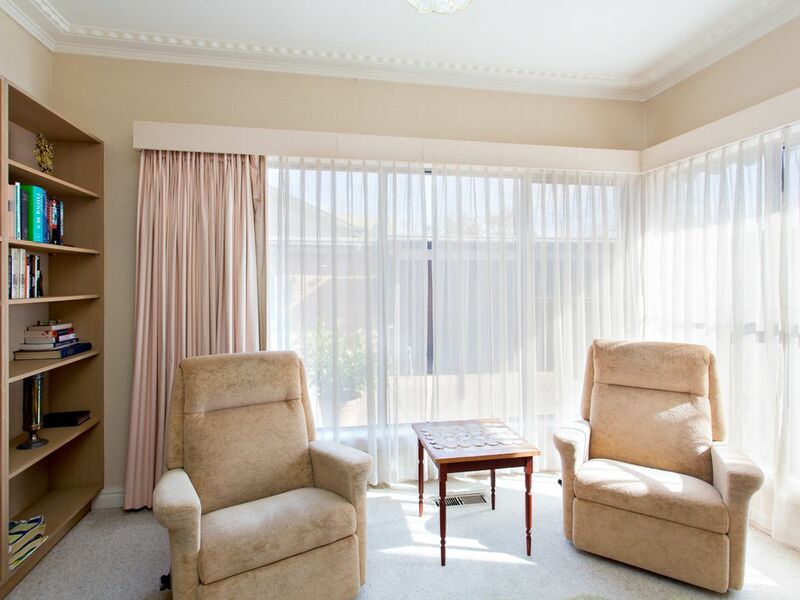 Find seasonal comfort with gas ducted heating and evaporative cooling throughout. 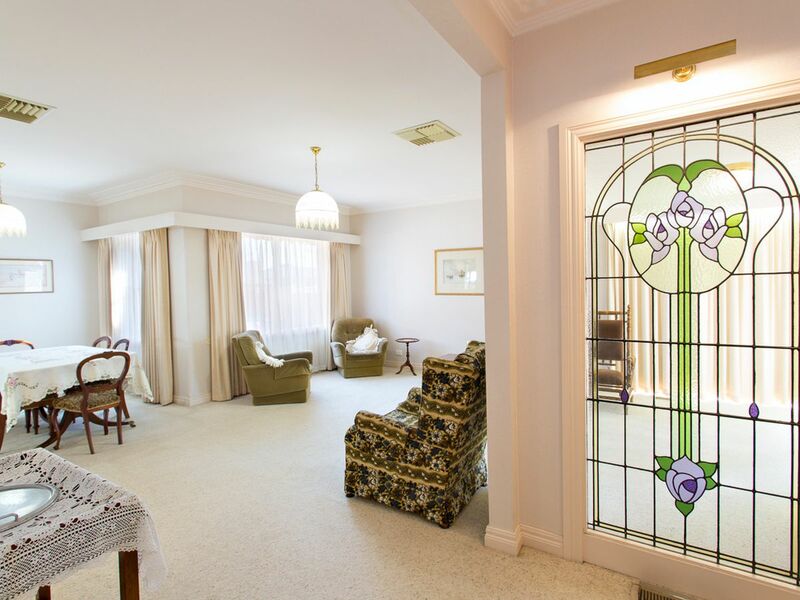 There is also a lovely warm sunroom - ideal for reading, relaxing and enjoying your morning cup of tea or coffee! 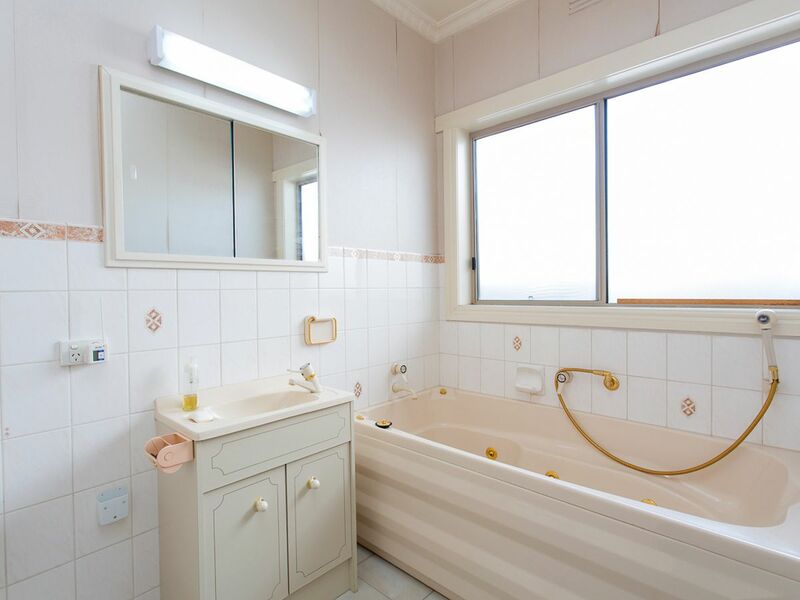 Two bathrooms plus many features incl spa bath, ducted vacuuming, water tanks, sprinkler systems, garage with woodshed and more. .
All set on picturesque corner allotment, ultra low maintenance but with plenty of room for gardening, hobbies and the like! 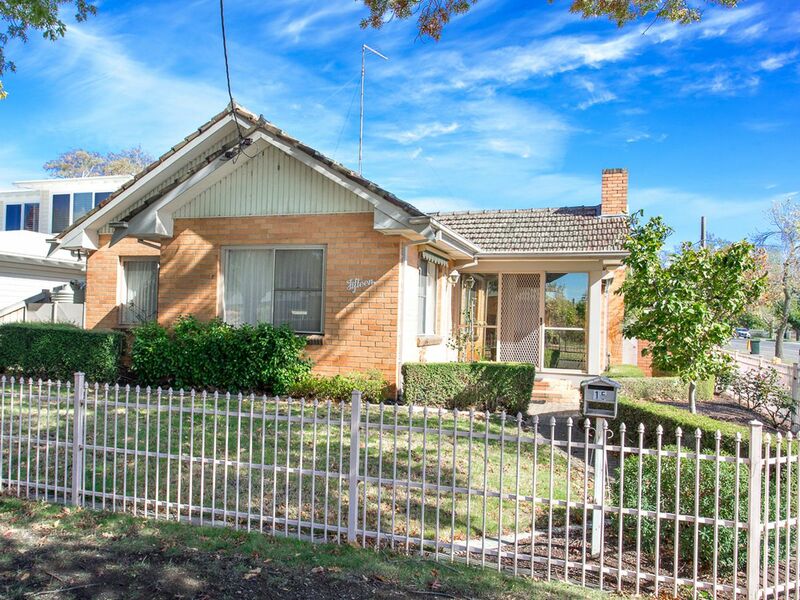 Ideal for downsizers, investors or anyone looking for the best of comfortable living in this exclusive Lake Wendouree locale.